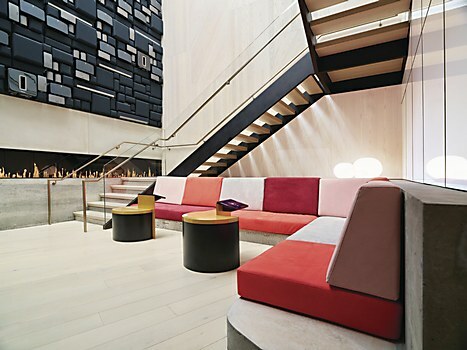 Head to Sonos’s new Manhattan store, then step inside any of its seven Listening Rooms. A superior home listening experience awaits. 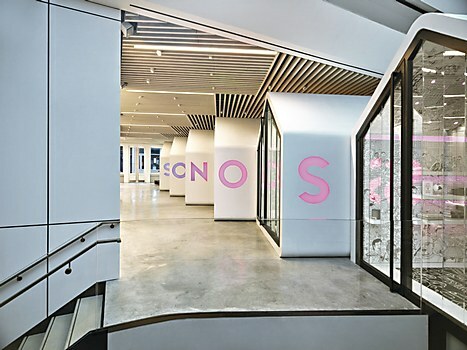 Sonos®, the leader in smart sound systems for the home, opened its doors to the public on Tuesday, July 19 at 101 Greene Street in Manhattan’s SoHo neighborhood. 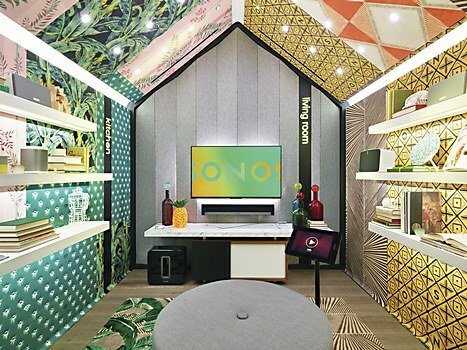 Through the store’s personalized listening experiences and superior service offerings, music fans will have the opportunity to explore and shop the entire family of Sonos wireless smart speakers and components to find the ultimate audio setup for their own homes. 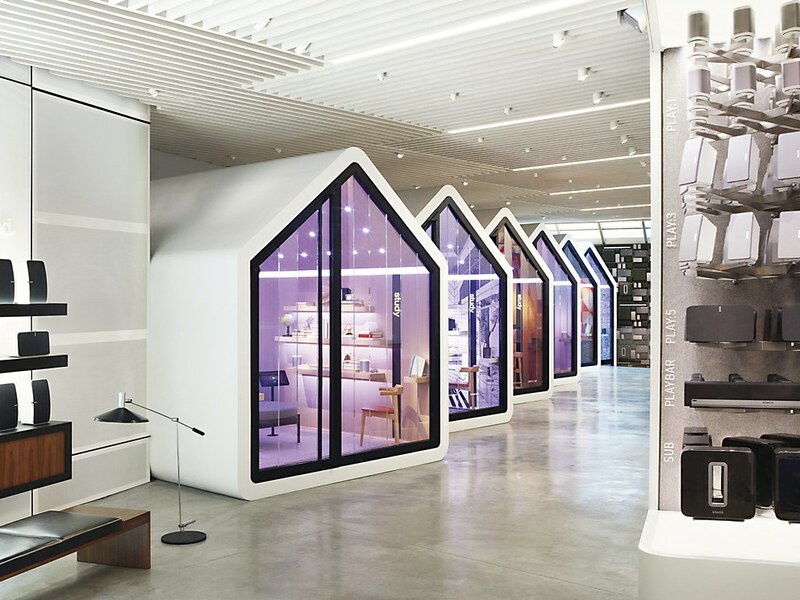 Creating equally inspiring sound and visual experiences—while delivering a strong sense of home—led the store concept, which was created in partnership with New York–based studio and storefront Partners & Spade. 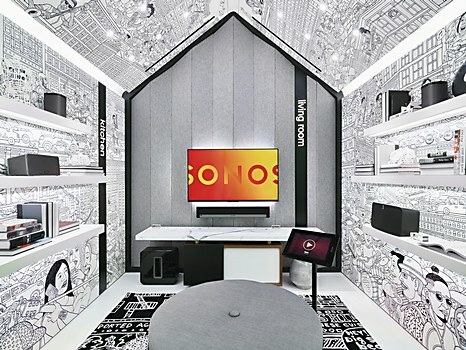 Music producer, composer and Sonos sound experience leader Giles Martin and Sonos audio engineering leader Dr. Hilmar Lehnert collaborated closely with the design teams from day one to ensure that every inch of the store delivers a superior listening experience. 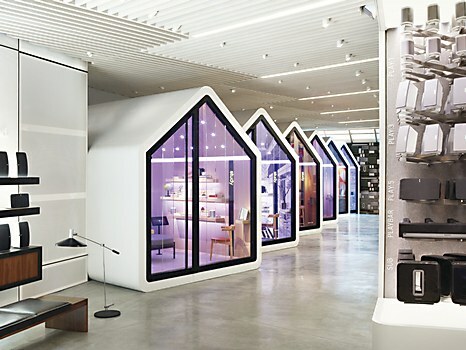 Six of the seven, house-shaped Sonos Listening Rooms form a row on the ground floor. Upon stepping inside a Listening Room, guests are welcomed with an immersive sonic greeting that introduces how the room works, followed by an invitation to take control and choose music from Spotify®, Apple Music®, TIDAL and dozens more Sonos streaming partners. 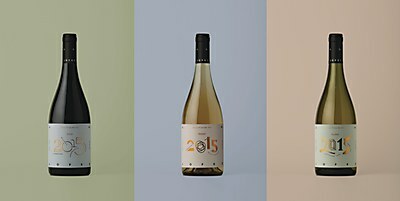 DEO’s identity for Vinos Fríos del Año changes with each new year, perfectly showcasing this Chilean wine brand’s unique blends. 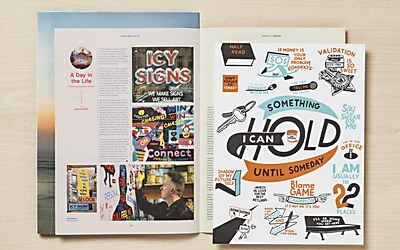 Hybrid Design brings inspiration to the newly designed pages of the Mohawk Maker Quarterly. Boeing products come to life in these hyperreal director’s cuts by New Jersey–based studio Aggressive.